The feminine web portal of beauty tests. 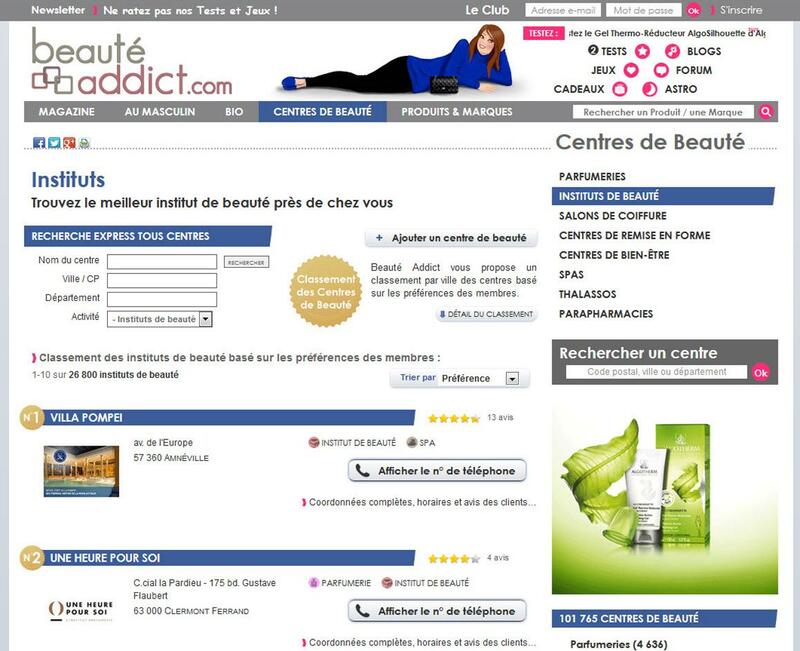 BEAUTE-ADDICT.com is the feminine web portal of beauty tests. It has a high affinity with women 25-49 years old. 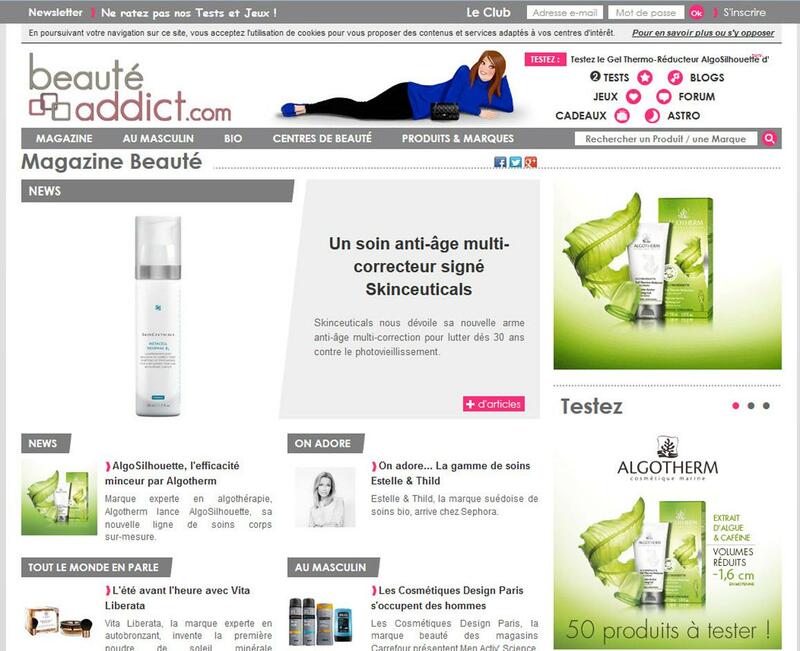 BEAUTE-ADDICT.com is the feminine web portal of beauty tests.